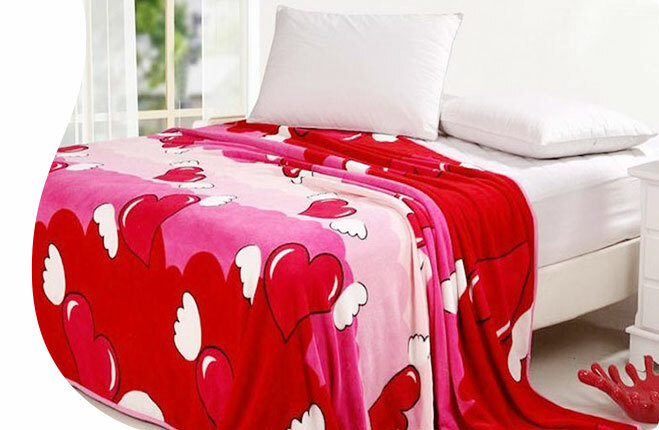 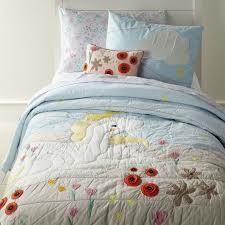 We provide an ample array of amazing and rare designs of embroidered quilts. 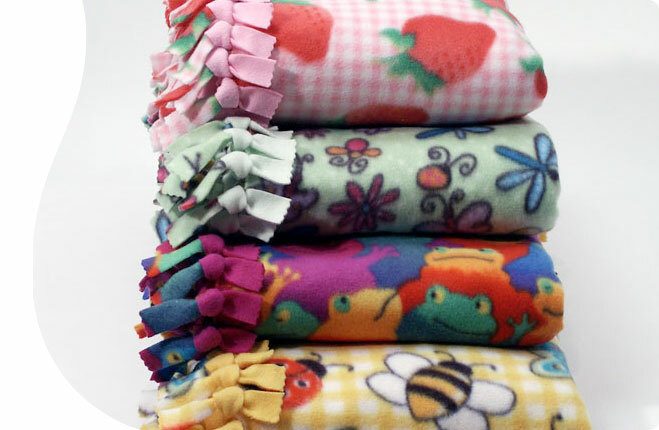 Our machine embroidered quilts are well renowned for their remarkably expressive quality and unique designs. 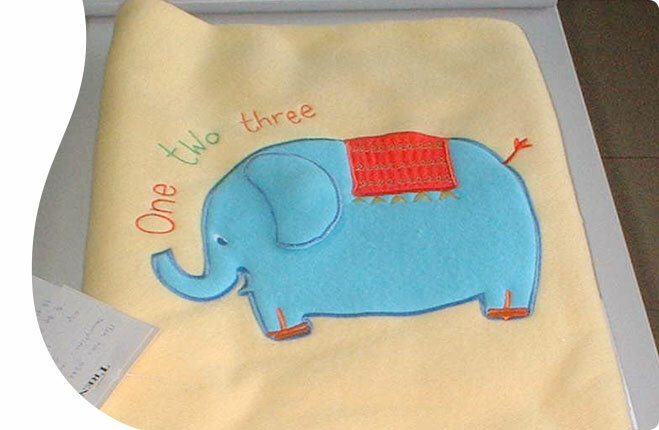 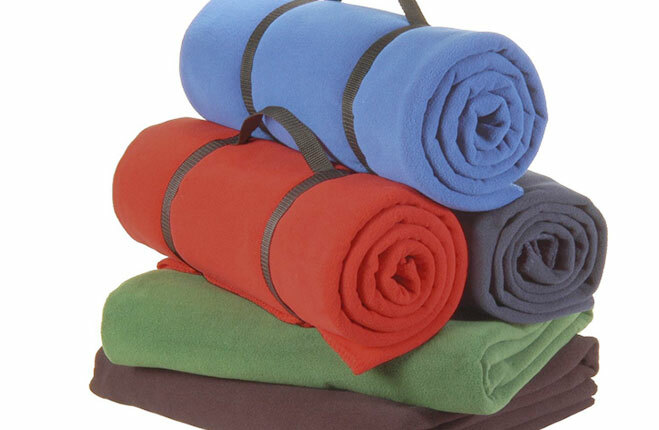 We offer our embroidered quilts in various different patterns and in all colours. 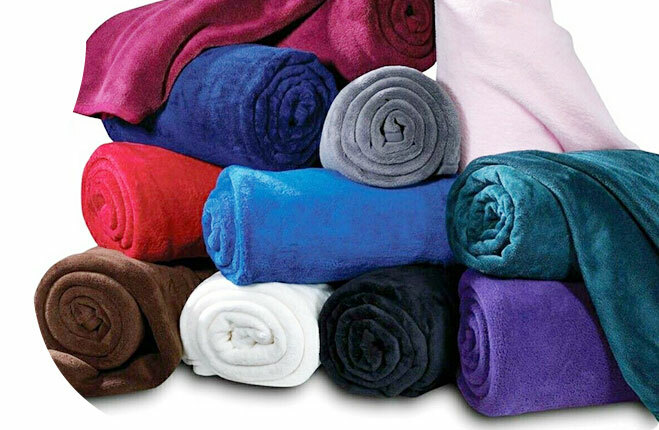 We are widely well reckoned as one of the superior embroidery quilts manufacturers and suppliers in India.